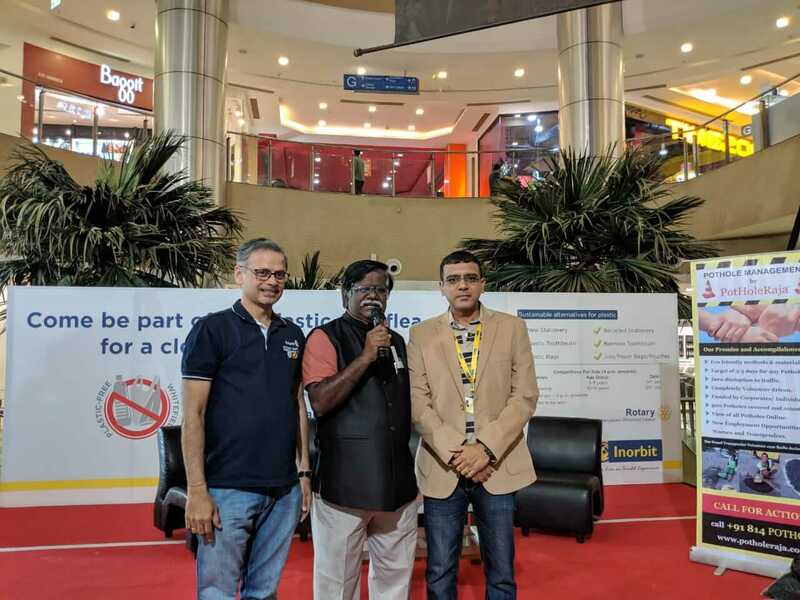 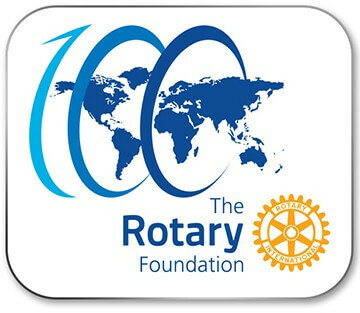 Rotary Bangalore Whitefield Central (RBWC) in partnership with Inorbit Mall Whitefield organized a unique event 2-day event on Jan 19-20, 2019 to make Whitefield Swachh and plastic-free. 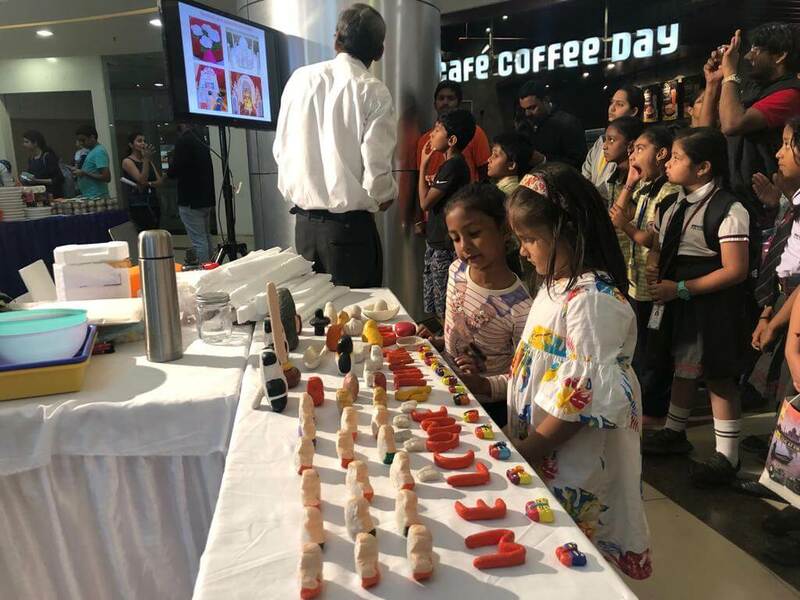 Based on the philosophy of Recycle-Reuse-Reduce-Refuse¸ this event brought about great awareness of effective alternatives to plastic products of everyday use. 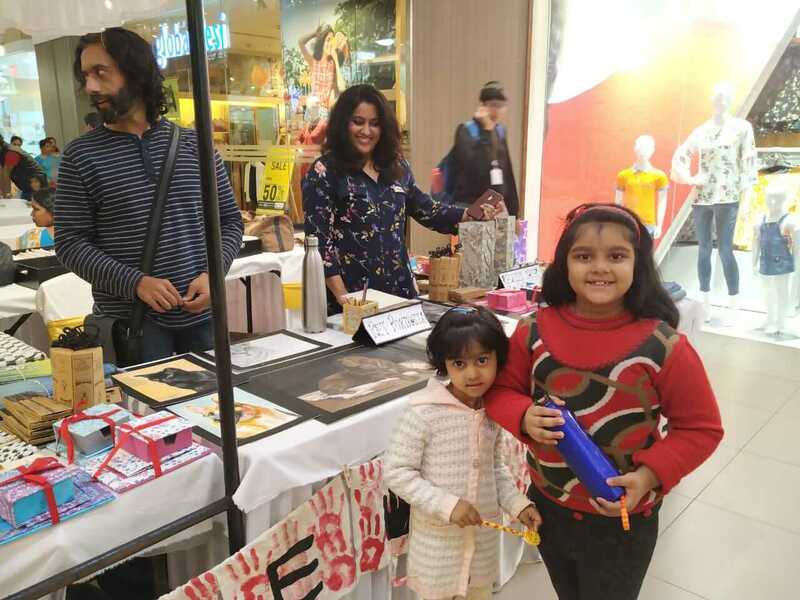 Over 20 manufacturers of the eco-sustainable alternate products from across India displayed their products in special stalls created and provided Free of Cost by Inorbit Mall for this purpose. 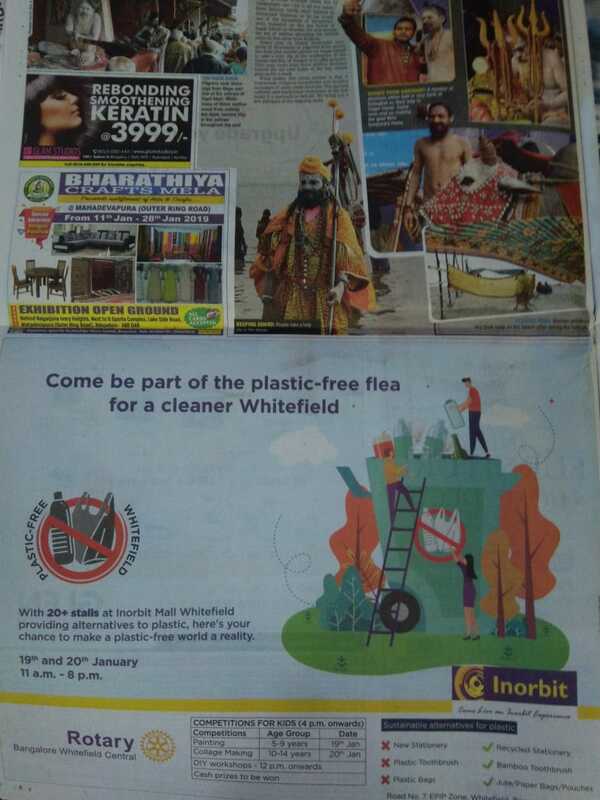 The event also honoured several silent achievers who have taken it on themselves as a mission to make a cleaner and better Whitefield. 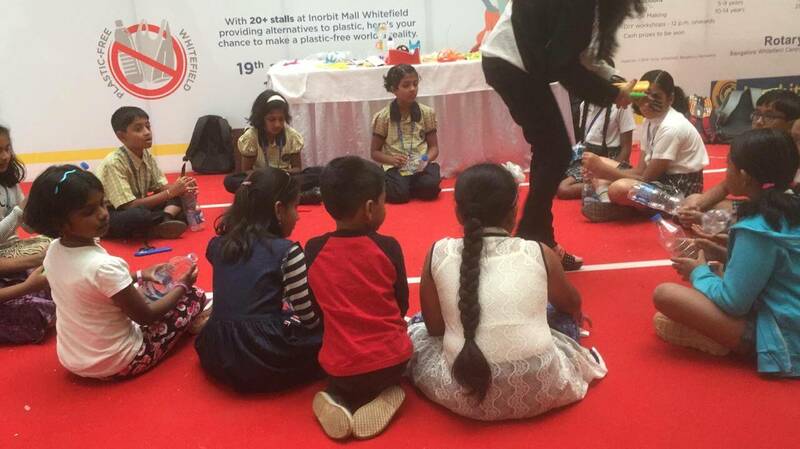 To ensure that the impact of the event lasts for a longer time, RBWC-Inorbit team conducted competitions on the theme – collage making, painting, model making etc – for children from many neighbourhood schools. 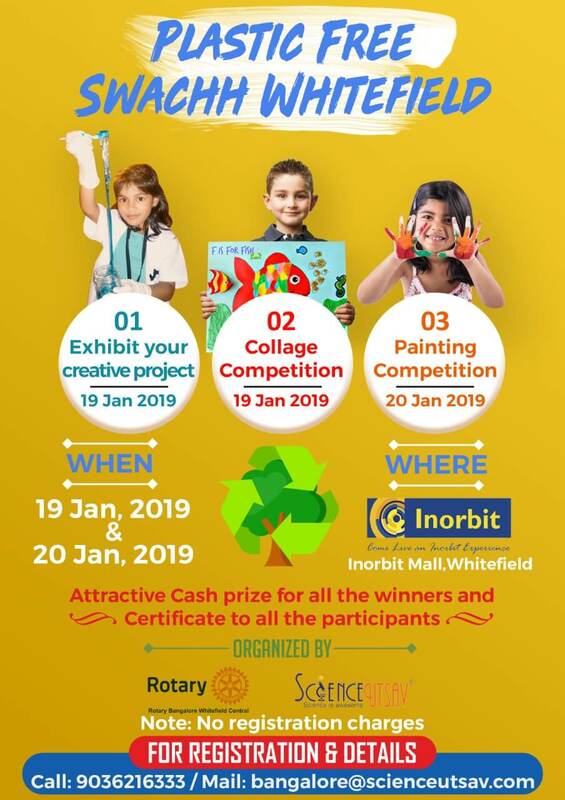 Inorbit Mall awarded winners with a cash award of Rs 30,000/- and other goodies. 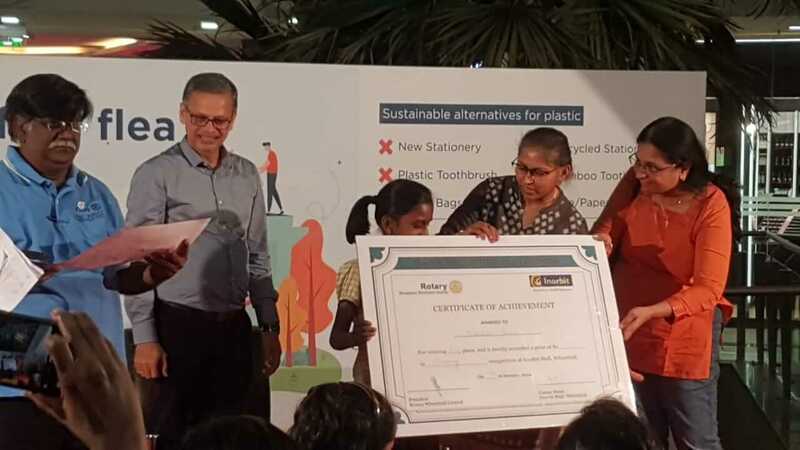 All children were given participation certificates. 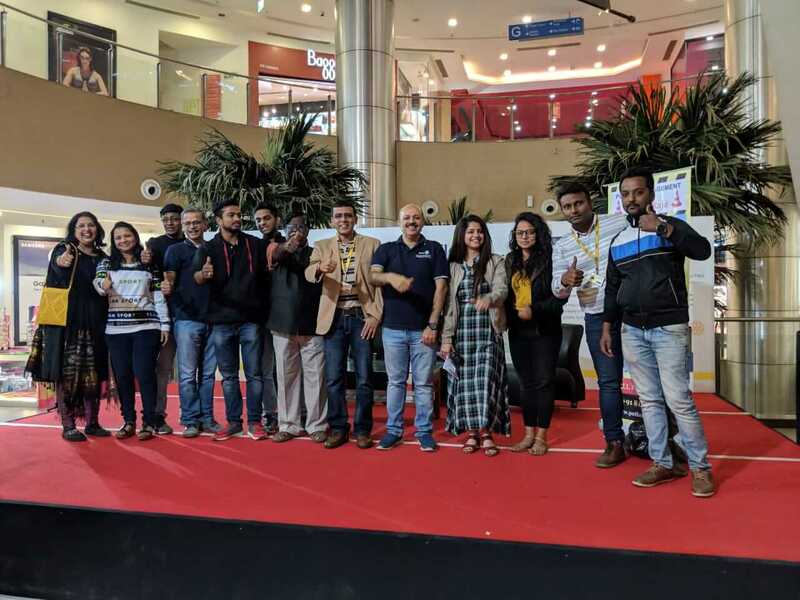 This event was professionally curated and managed by Inorbit Mall who ensured that everyone who attended the event went back with impactful learning and good memories. 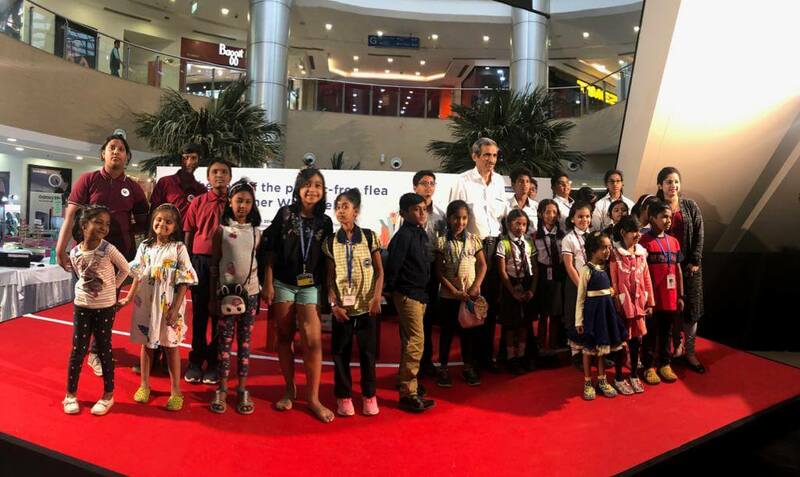 Whitefielders turned up in large numbers and enthusiastically participated in this event. 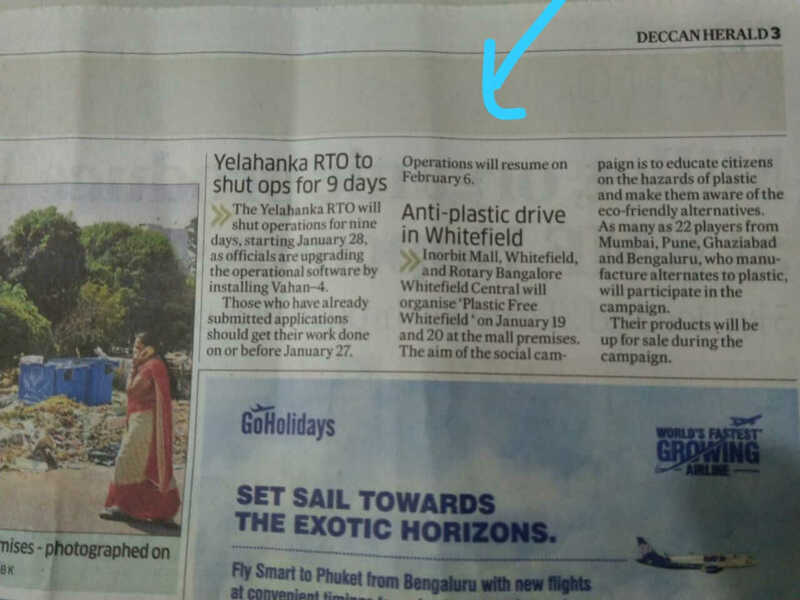 This unique event has heralded the beginning of serious efforts from citizens of Whitefield to make our public spaces much cleaner and better.